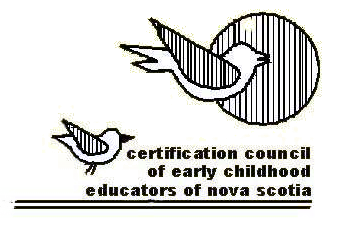 The Certification Council of Early Childhood Educators is an Affiliate Member of the Canadian Child Care Federation (CCCF). Copyright © 2019, CCECENS. Site by WiNiTh Website Design.